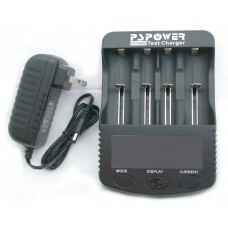 This is a great 12-Bank charger. 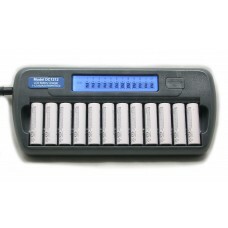 Charges a set of 12 AA batteries in about 4 hours. 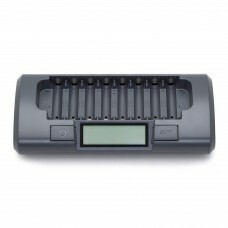 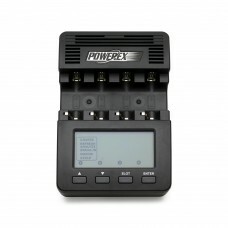 Refresh your t..
16 Bank AA - AAA NiMH NiCd LCD Battery ChargerThis is a great 16-Bank charger. 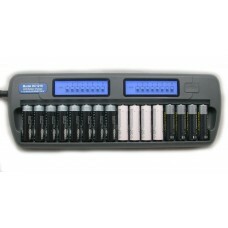 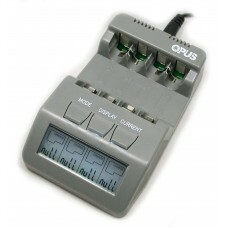 Charges a set of 16 ..
DC5000 Universal Battery Charger Tester: With USB Power Bank Function (Li-ion cells inserted) ..